A dog named Pancho recently shot to fame when footage of him performing CPR and listening to the pulse of a police officer faking a heart attack went viral. But dogs are not the only animals who assist law enforcement agencies. Footage shows an adorable K-9 dog performing CPR to save this officer's life. 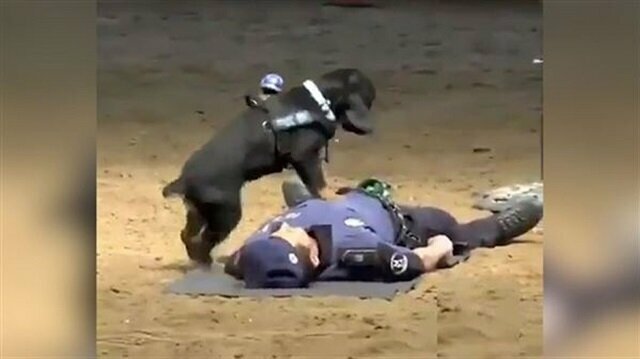 Watch this amazing clip as the police dog jumps up and down to perform CPR and listens to the police officer's pulse. Dr. John Marzluff, one of the scientists involved in a five year study at the University of Washington regarding the memory of crows, said he was approached by the U.S. military about training crows to find Osama Bin Laden. 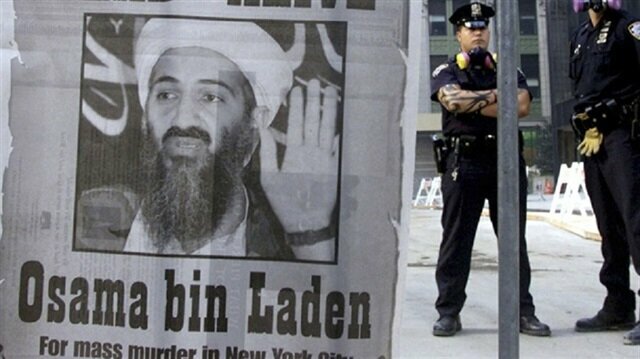 “One of the experimental branches of research that was used to try to find him [Bin Laden] was to have crows or ravens of the local area trained to identify his face,” Professor Marzluff said. “They [crows] have a long term memory, very acute discrimination abilities, and if a group of crows knew Bin Laden as an enemy, they would certainly indicate his presence when they next saw him,” he added. 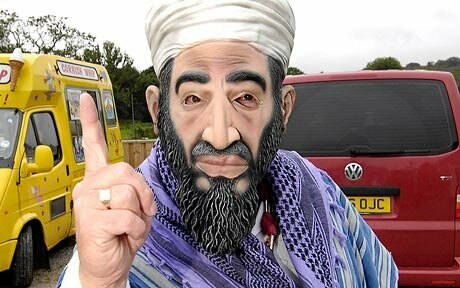 The crows were trained to recognize Bin Laden using masks. Professor Marzluff is not sure if crows contributed directly to Bin Laden’s capture, but stated that the U.S. military was also interested in using the research for other search-and-rescue efforts. Other animals who assist law enforcement agencies include bees, which are effective in detecting drugs and drug users as well as mines, and flies, which are able to detect dead bodies, especially near water. Mice are used for the detection of explosives and mines. Mice are trained the same way dogs are, however the cost is one fifth of the price. Dolphins are used in the detection of underwater mines.